Rare opportunity to own a forty with 640 feet of lakeshore on private Birch Lake known for its great pan fishing. 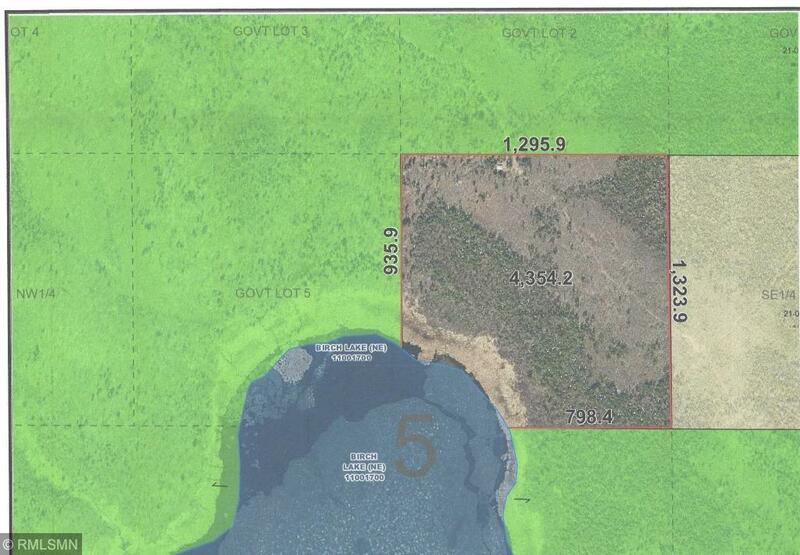 Property is completely surrounded by public land. Access from Forestry Road 2743.